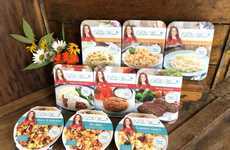 Inspired by The Pioneer Woman's simple, homestyle recipes, Purina collaborated with Ree Drummond—the creator of The Pioneer Woman website, cookbook author and Food Network star—on a series of simple dog treats. 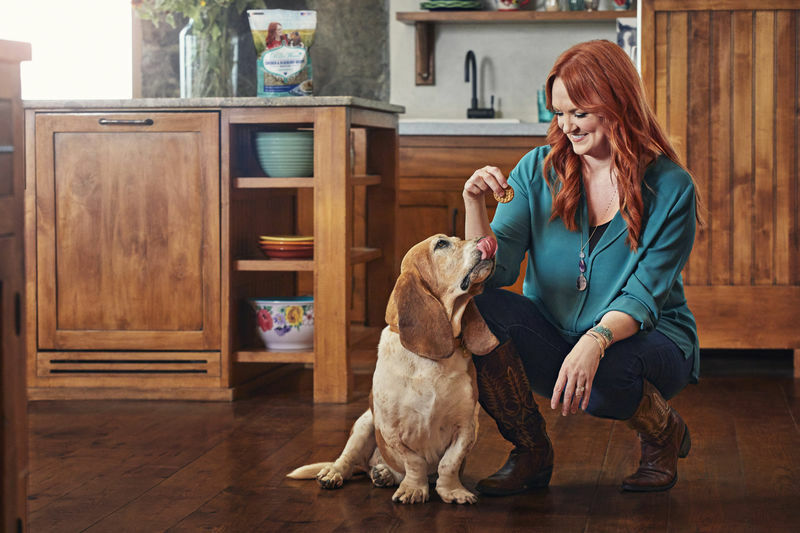 The Pioneer Woman Dog Treats take cues from the real recipes that Drummond prepares on her family ranch. 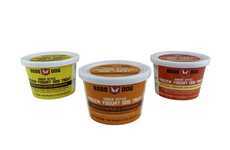 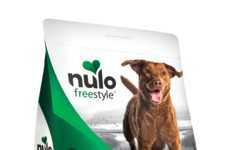 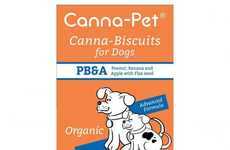 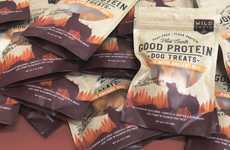 Dog owners will find three types of high-quality treats in the new line, including: Crunchy, Meaty and Chews. 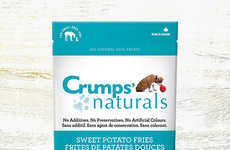 As many health-conscious pet parents are now seeking out human-quality food for their animals, they will be pleased to find The Pioneer Woman Dog Treats in varieties that feel familiar like Bacon, Maple & Apple Recipe Waffles, Chicken Parmesan Recipe Bites and Beef & Brisket Recipe BBQ-Style Cuts.